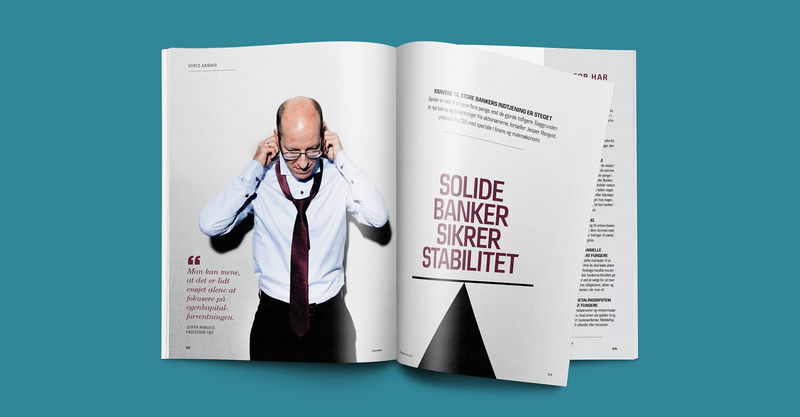 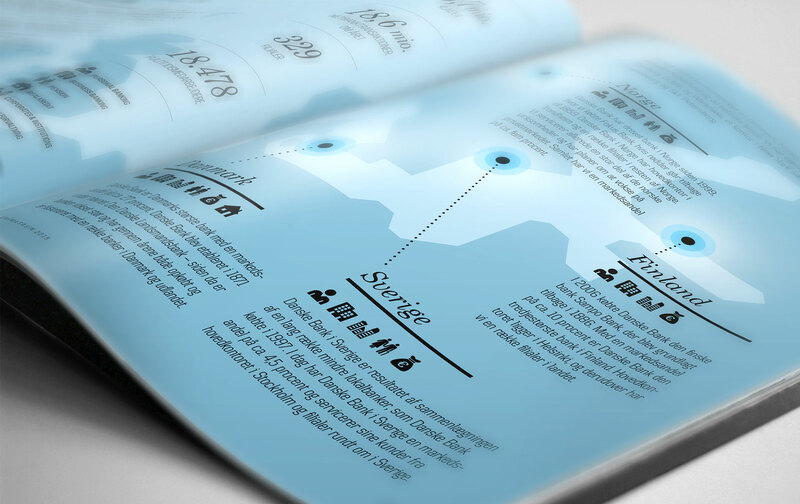 BystedFFW helped Danske Bank with concept, content and layout in the making of the company’s annual magazine 2014. 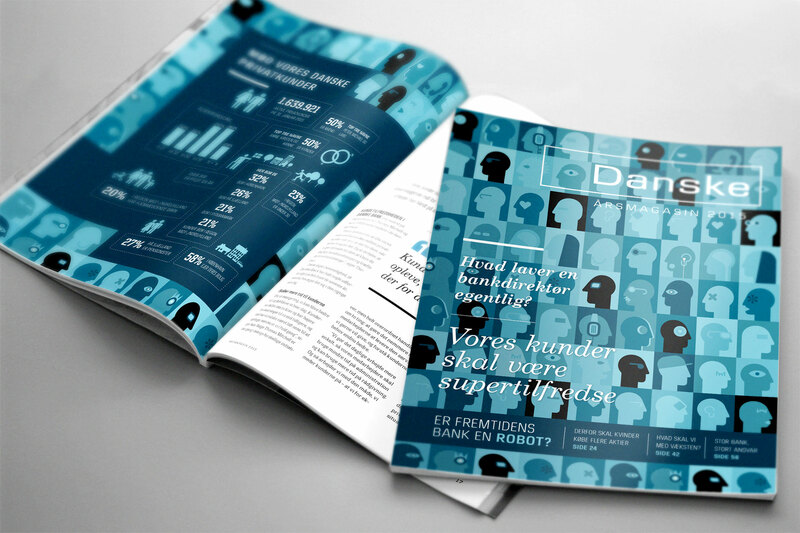 The annual magazine is a supplement to Danske Bank’s annual report and aims at a broad range of target groups, from investors and analysts to employees. 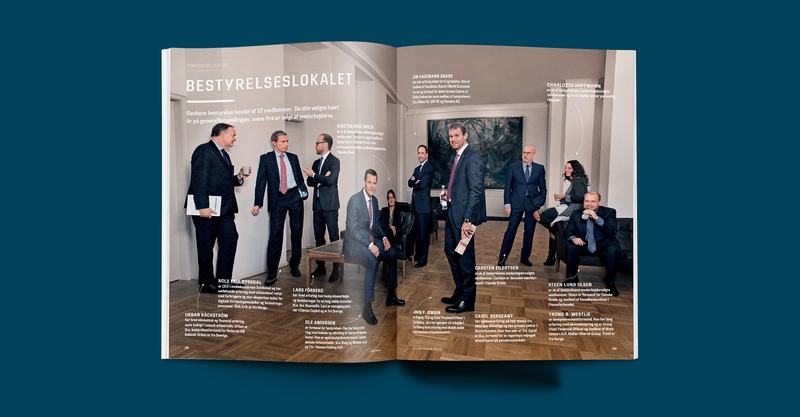 Focus has been on explaining the past year’s results in a visual and creative way.